ISU Lectures Program is co-sponsoring “American Indian Film Talk,” a discussion panel featuring filmmakers Jon Proudstar, Mary Goose, Rean Goose and Lucas Goose. 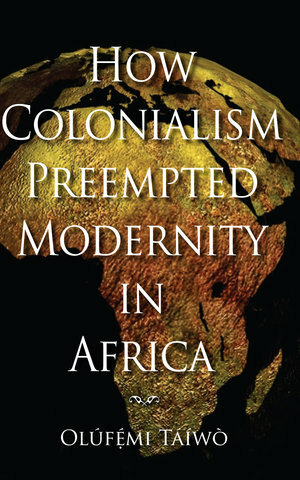 When / where: April 25, 7:00 pm, Gallery, in the Memorial Union. 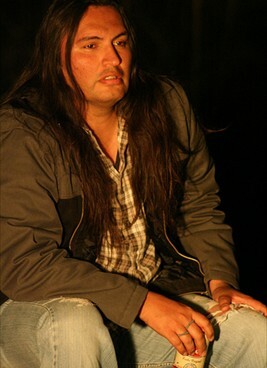 Proudstar has appeared as an actor in numerous movies (including Sterlin Harjo’s indie film Barking Water), shorts, and various TV series. More recently, he has written and directed the award-winning short film Dude Vision (2005) and the feature-length drama So Close to Perfect (2009). Visit IMDB for a full list of his many projects and credentials. The Remembered Earth: An Anthology of contemporary Native American literature, ed. by Geary Hobson. Albuquerque: Univ. of New Mexico Press, 1981. Songs from this Earth on Turtle’s Back: Contemporary American Indian Poetry, ed. by Joseph Bruchac. This event is co-sponsored by the American Indian Studies Program, and the Center for Distance and Online Learning. Plan to attend and show these filmmakers your interest and support!